Australian Bollards “My Space Bollard” is the perfect car park protection solution for your business or personal vehicle space. We understand that personalised reserved parking is an increasing expense and valuable asset that must be protected in today’s busy world. At Australian Bollards we know first hand the frustration you experience when your space is occupied by an unwelcome visitor. Australian Bollards’ “My Space Bollard” protects your investment and allows you peace of mind by eliminating the possibility of a complication with an uninvited guest. 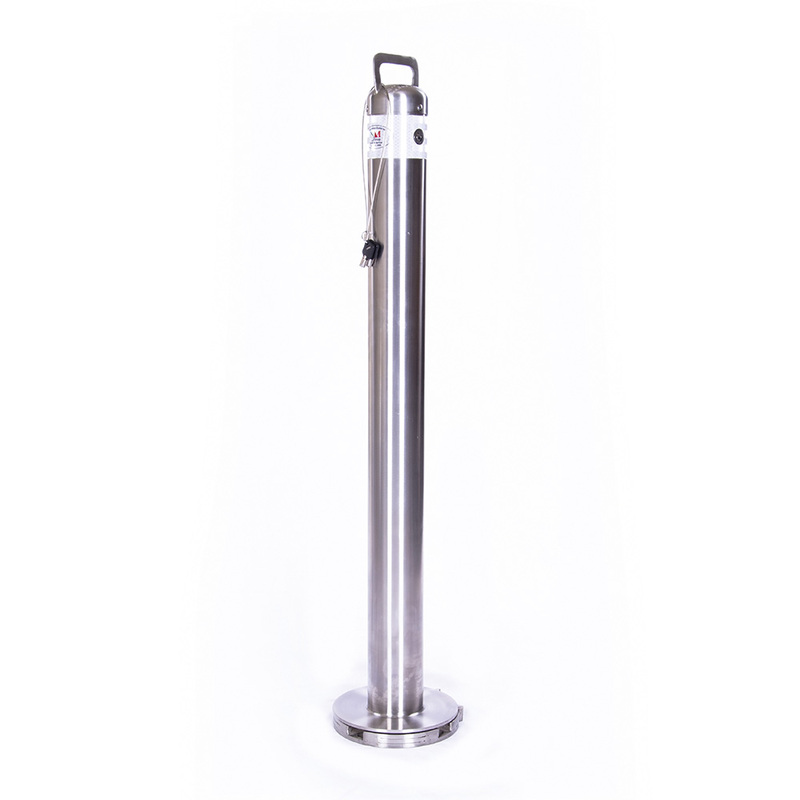 “My Space Bollards” are conveniently key lockable, fully removable and designed with customer needs a priority with easy installation and user friendly operation.